Previous Autumnz – Electric Steam Steriliser + Home & Car Warmer Combo on SALE RM199 ONLY! 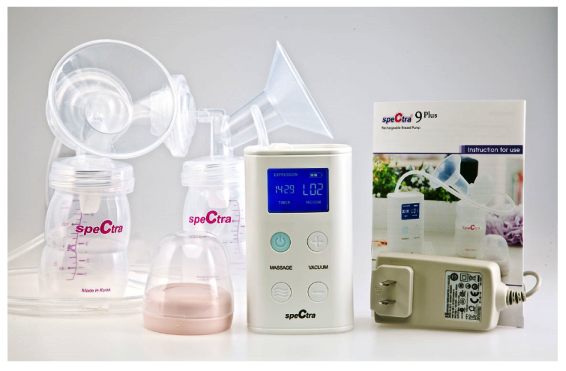 Next Malish Mango Single Electric Breastpump RM279+ FREE GIFTS! ..limited!